Adding a video game set up to an event always makes for a good time, I mean who doesn’t love playing video games? 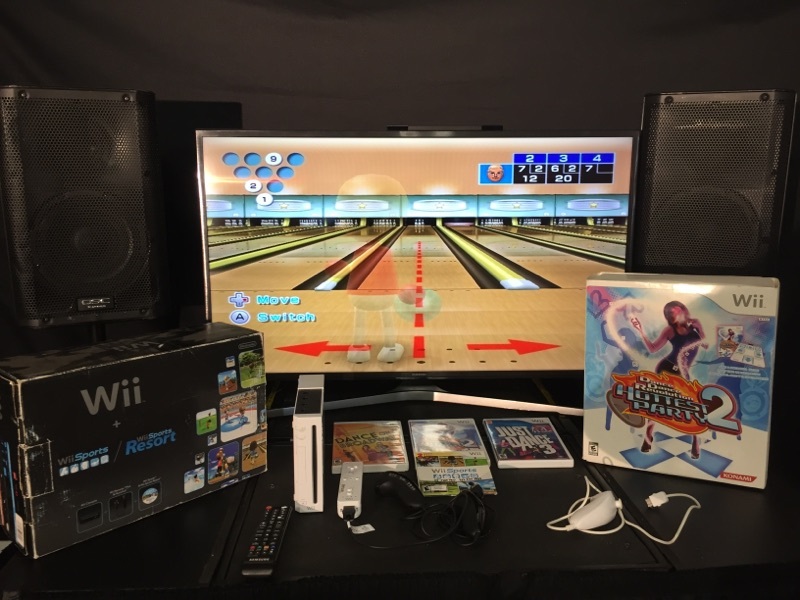 We at AV for You certainly do and that is why we carry four different video game systems available to rent. 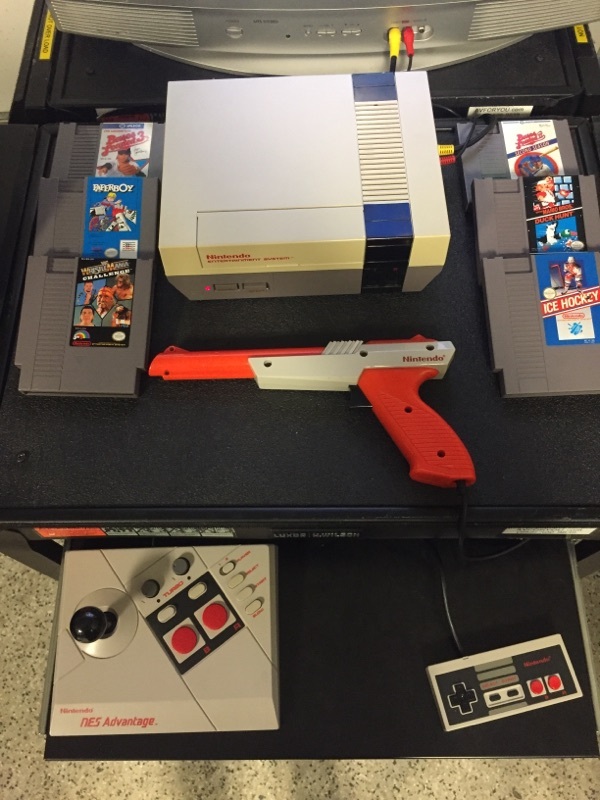 We have the Classic Nintendo, Super Nintendo, Nintendo Wii and the Sega Genesis all available to rent. Each system rental comes along with two controllers. We also supply an assortment of games with each system. Give us a call to set up your video game rental needs at your next event.